Never mind i talk a lot,i dont have to pay anything.Why not today? Why not Ocy Now? Gear up with friends on Ocy, facebook, twitter. Keep in touch on the move. I can see you ! You can see me ! Does it matter how far we are? 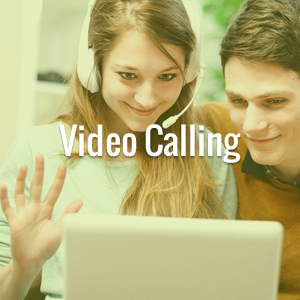 Crystal clear high definitio video calls. Get a landline number for your mobile. It is much cheaper for some one to call you. It could be your business or office number. Meet all your Ocy friends, Facebook, Twitter mates in one place.. is in it easy? Call from PC or Mac to smart phones and tablets. Ocy call users can make calls from PC/Mac to another PC/Mac or PC/Mac to Android phone or iPhone. You can also use android tablets and iPad etc. All you need to do is download the app from the appstore or google play. For PC/Mac the apps are available in the links. The most important feature of Ocycall is conference calling or group calling. You can invite people into conference and enjoy the free unlimited calling with all your friends and family. Send picture messages, short video and audio messages to all your friends. All features of media sharing using your smart phone tablet or PC is available to all Ocycall users. Send a message and media sharing from the PC/Mac to smart phone is our most popular service. Free instant messaging, chats, emoticons, avatars. 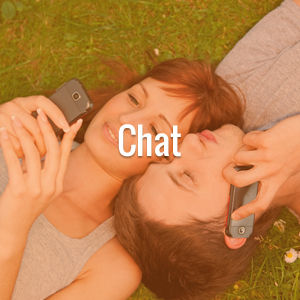 Chat with your friends with all great IM features make the chat fun and lively. You can invite your friends to join chat. Group chat on smart phone app is a special feature only available to ocycall users. Ocycall can give you complete freedom to make calls to all your Ocy friends and family both audio and video with high definition. Let your family and friends know you are on Ocy and they download the Ocycall. If they are on your contact list, the details will be auto picked and you are ready to call. 1. 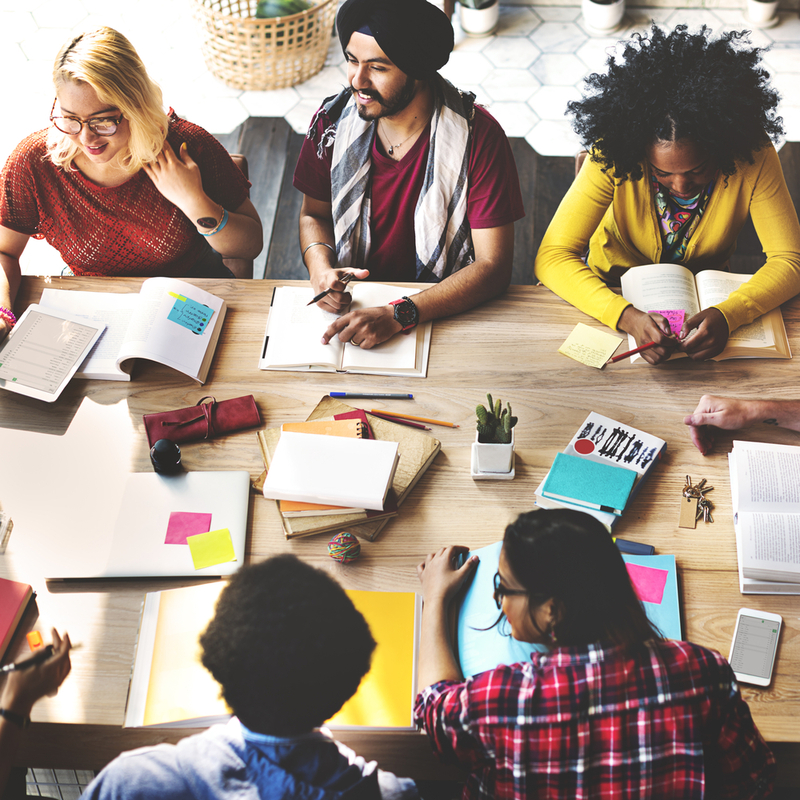 What is Ocy and how does it work? 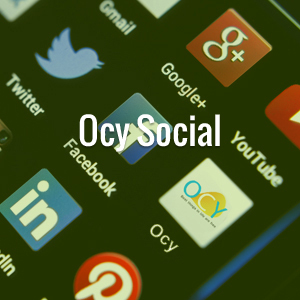 Ocy provides instant messaging, voice calls, video calls and host of other features interoperate with social media platforms. Ocy is enhanced rich communications suit. Users can enjoy all the benefits of free audio and video calls, free messaging including facebook, Twitter and Google+. All in one place. Ocy is available for IOS, Android, windows and mac. 2. How do I Signup and do i have to make payment? Ocy is totally free. You can sign up from the web or from the app. You only need to make payment if you wish to make calls to mobile numbers and fixed numbers. 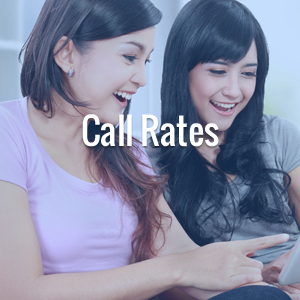 You dont have to make a payment to make calls between ocy friends. We accept Paypal, all major debit cards and credit cards. 3. How to find other Ocy users? Once OCY is installed on your mobile phone or PC, It syncs with the contacts. You can invite your friends to join Ocy. If they already have Ocy, you can see their status online or offline. 4. Tell me about all the features of Ocy? 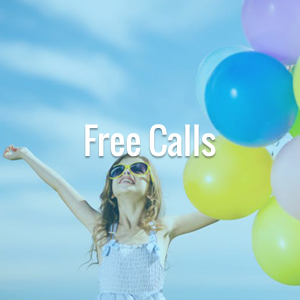 Free calls, Free Messaging, send attachments like pictures, videos and audio message. High definition video and audio, Conference with more friends, call transfer- connect your Ocy user with any number or other Ocy’s, call waiting, two seperate callers at the same time, sending text messages with delivery confirmation,support for PUSH notifications, voicemail as mp3 to your email, Dont leave the funny part with emo’s. No absolutely not! we commit to our motto. Best things in life are free. We charge only call charges to fixed and mobile numebrs, because we have to provide the service through other providers. We want to make this free too in future :). 6. Where to download the applicaitons? All applications are listed on appstore for iPhone, iPod, Ipad users. You can download through iTunes. If you want to purchase credit, you can do so through inapp purchases. For android users our Ocy app is available on Google Play. For windows PC and Mac users the applicatins are available on the website. Click on the icon showing Mac and windows. You will be prompted with download. 7. Is there any credit or account expiry? We value our customers. You are very important person to Ocy. You can login and make calls any time. You are a life time member, unless you wish to opt out. 8. What is Ocy commitment ? 9. Is there membership fee to join Ocy? No, we do not charge customers to become members at the moment. This service comes with no minium time restriction for members. Ocy refund policy is straight forward. For any reason if you do not like Ocy you can always apply for refund. First of all we will try to resolve if any technical issue you are not happy with if you are still not convinced or change of mind you will be credited with the money left in the account after deducting the transaction charges. 10. What do I need to get started for Ocy number? Sign up if you dont have an account. Then select Ocy number and chose the country you want to buy the number and check out. The number will be assigned to your account. You will need to login into the PC, Mobile or Tablet to get incoming calls to that number. You can share the number with all your friends and family. It is more economicalto buy a US number and give it to your family in other country. It will be local call for you when you dial the number. Also, it is expensive to call a mobile phone. You can use this number as a second number for people to call you on mobile, Pc, iPod, iPad. Once you login to Ocy. You can receive all incoming calls to the number assigned to you. 11. 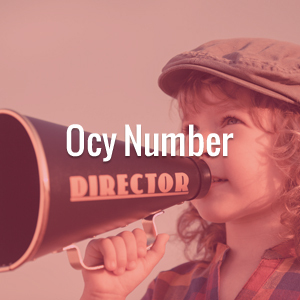 How can i use the new phone number with Ocy? Yes, Once you buy the number. The number will be allocated to you. This number will ring on your mobile or PC or mobile. All you have to do is to download our apps listed on appstore, google Play and web. 12. Does my mobile operator charge for using Ocy?